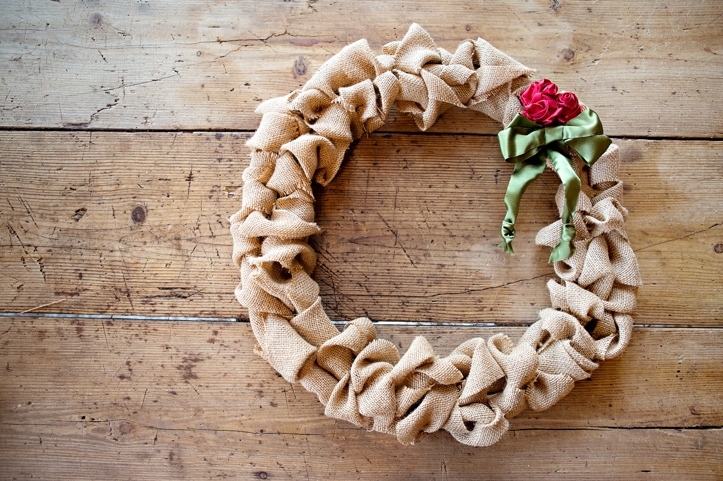 I found a little burlap wreath DIY similar to this in a farming magazine a couple of months ago but I decided to put a little bit of my own touch on it. 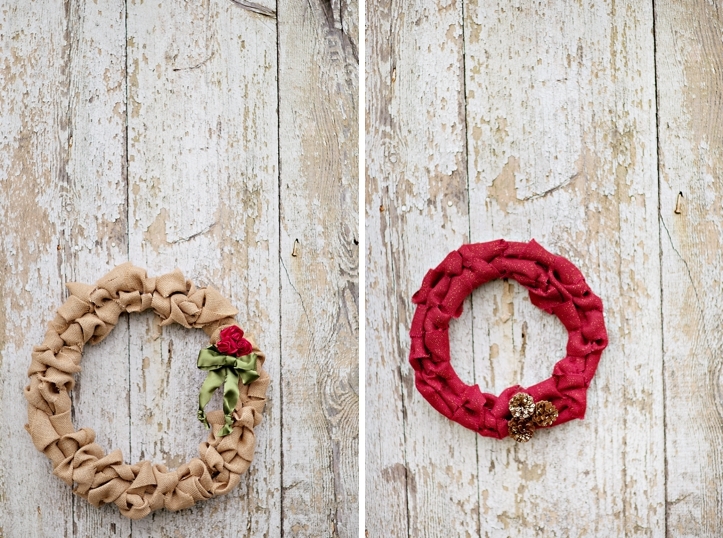 These wreaths are so much fun to make! 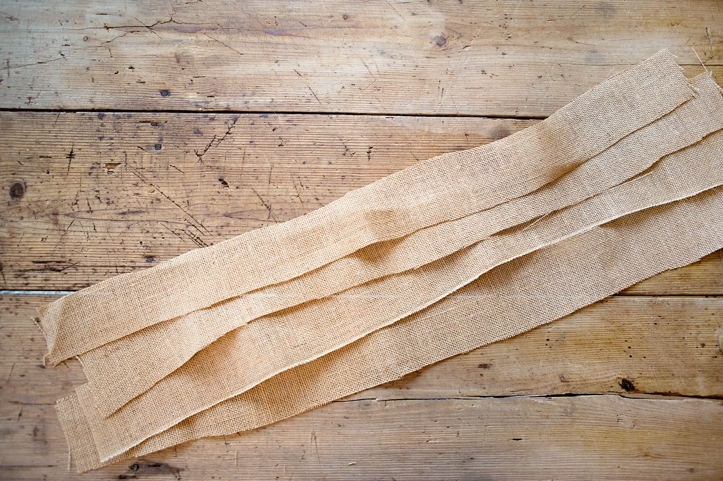 Although it takes a little bit of practice with weaving the burlap, it is very worth it. 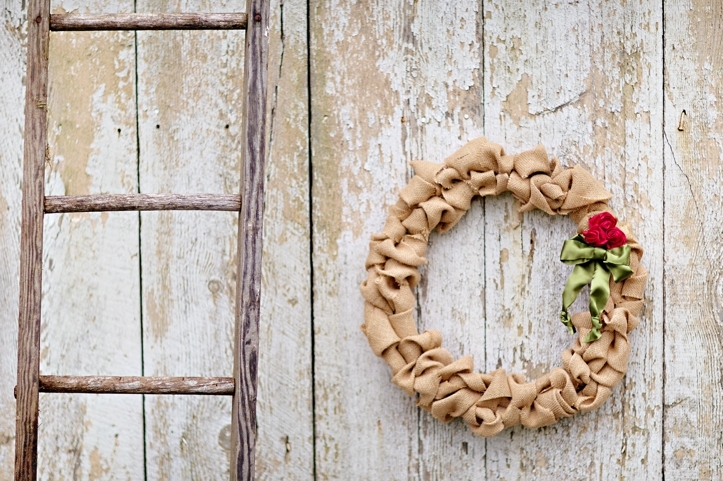 This DIY is affordable and it turns out pretty cute! 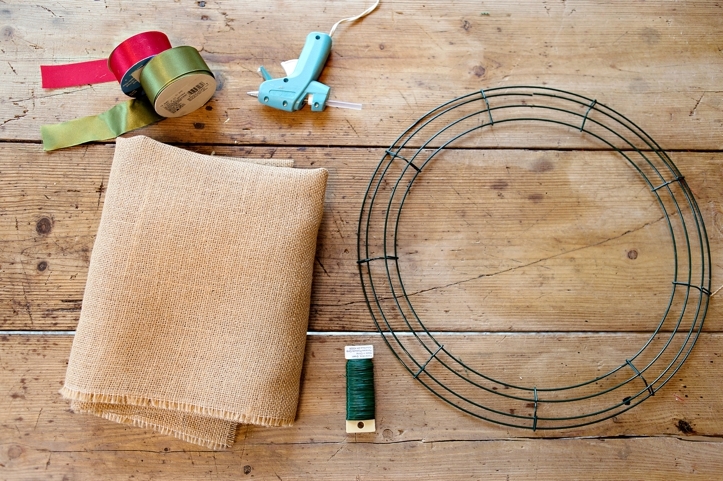 Wrap a small piece of floral wire around the end of burlap and attach to the inside of the wire wreath. 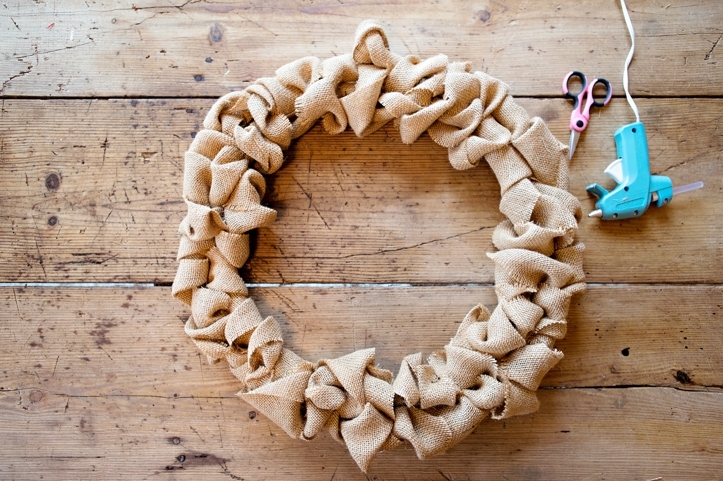 Begin weaving and twisting the burlap in and out of the wreath. Use a hot glue gun to glue the end when your finished weaving each strip. After the weaving is complete, cut any loose ends (I used fabric scissors.) You can also glue any ends that look messy or out of place. 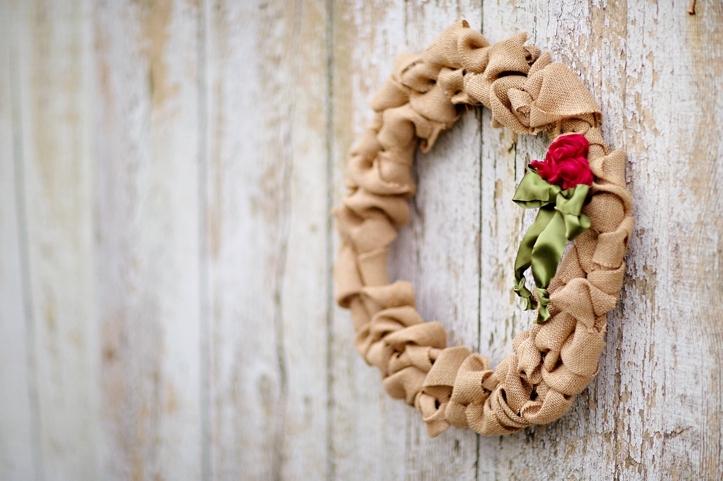 Use a hot glue gun and ribbon to make a few ribbon rosettes to add to the wreath. 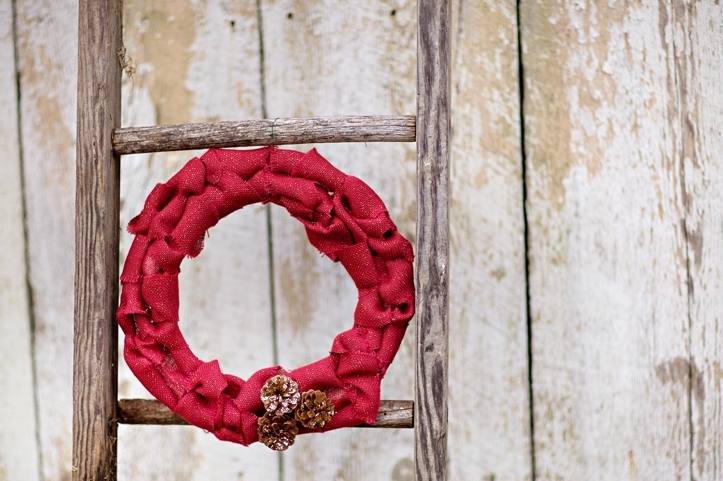 I also made a smaller burlap wreath with a small wire wreath and used red burlap! 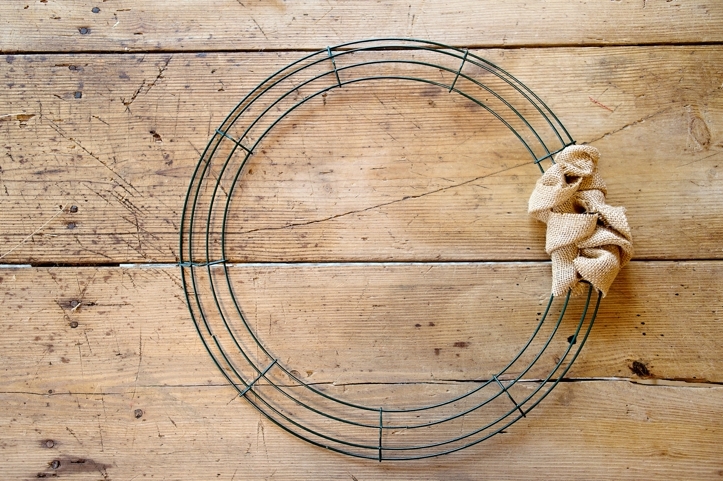 It was a bit easier than the larger wreath….I just added glitter to small pinecones and attached them to it. Easy Peasy! Wow so cute! 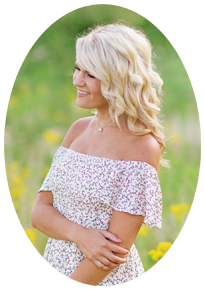 You did not get your crafty genes from me thats for sure LOL Beautiful job! Looks amazing, girl! You’re so creative! Beautiful! 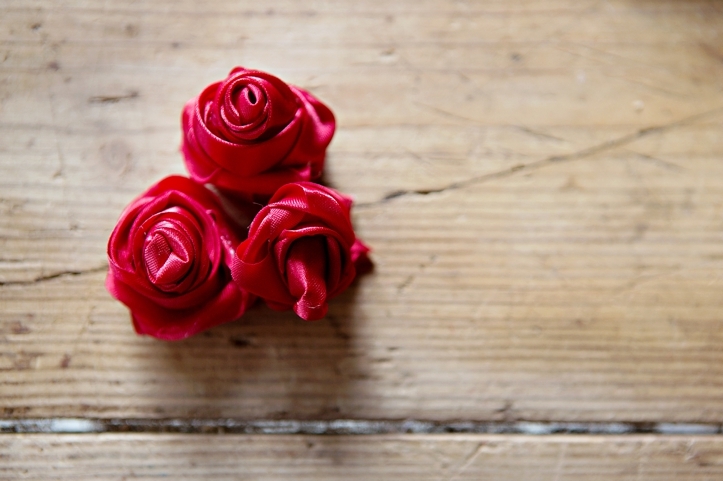 I especially love the red one! Haha- thanks Emily! :) Hope you have a great week! 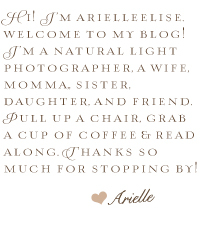 © 2018 Arielle Elise Photography |ProPhoto4 Blog | Designed by That's Kinda Cool!